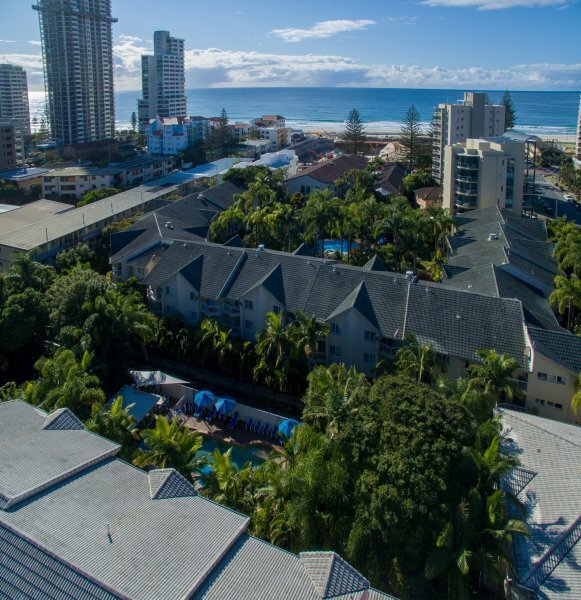 Surfers Tropique is ideally situated between Surfers Paradise and Broadbeach, putting all the Gold Coast’s best shopping and dining destinations and family attractions right at your fingertips. 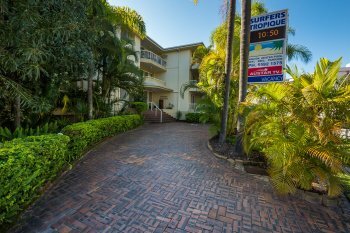 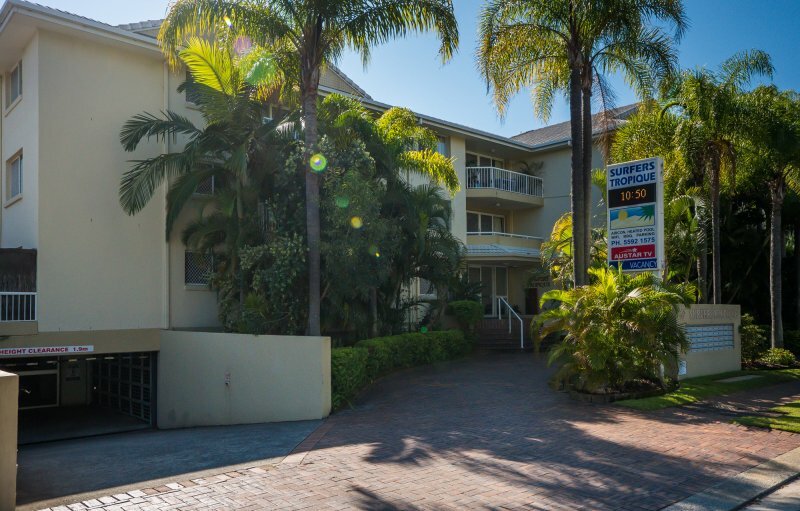 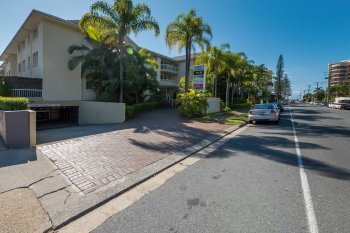 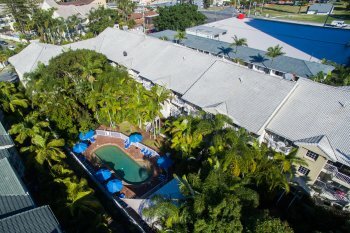 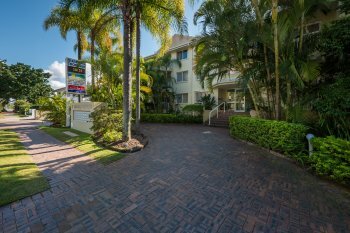 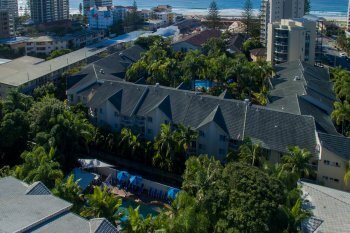 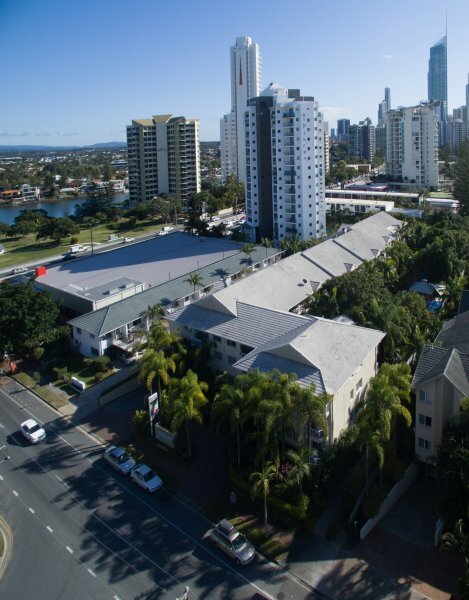 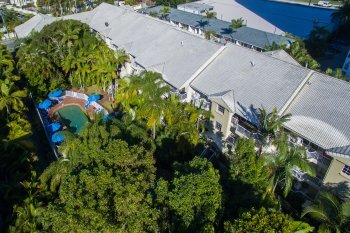 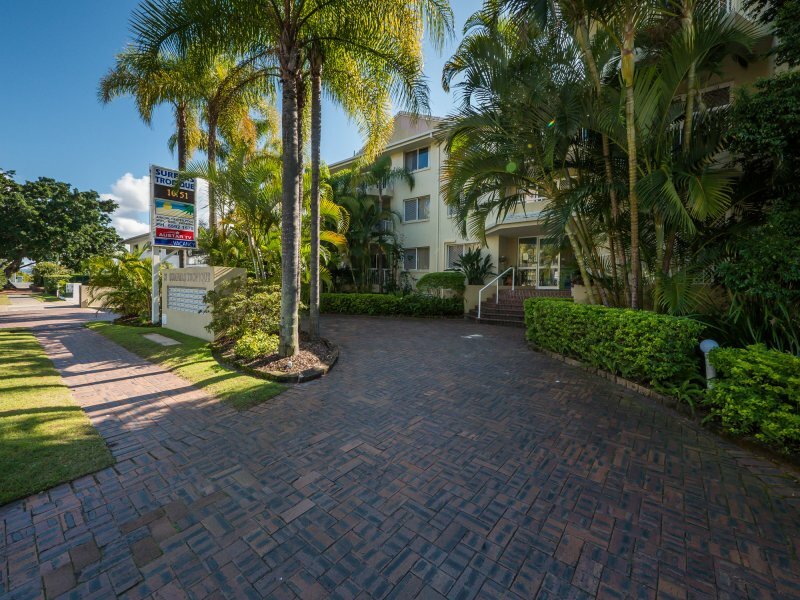 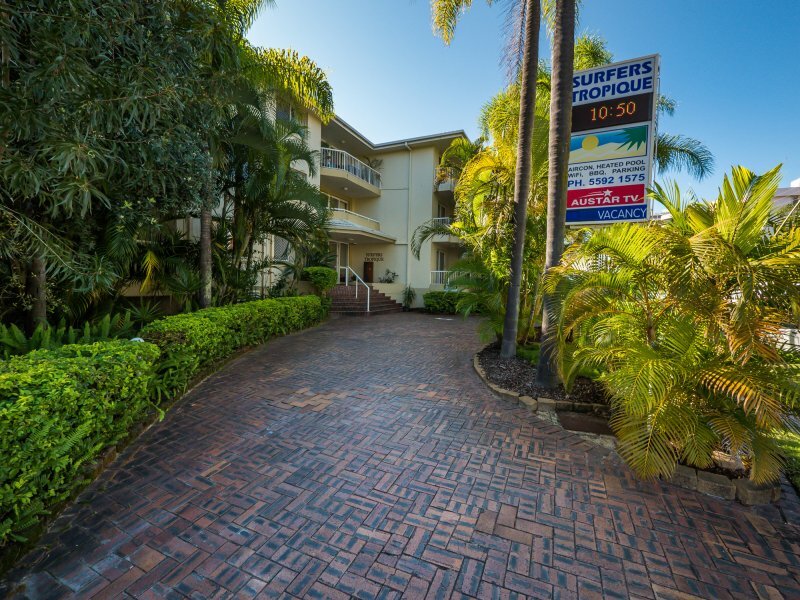 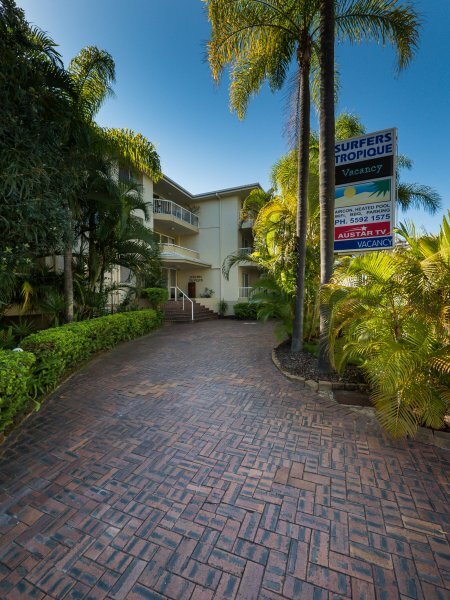 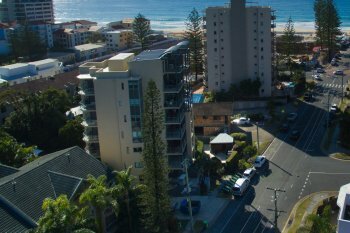 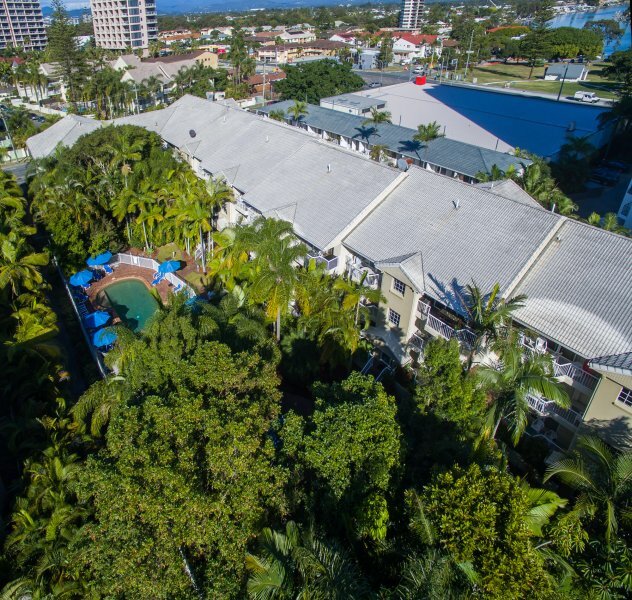 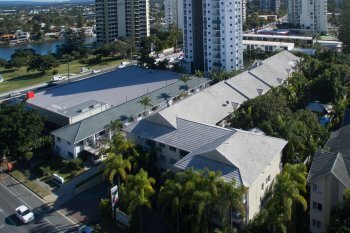 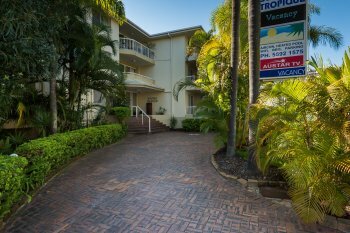 Our accommodation near Surfers Paradise is just 200 metres from the beach, while the beautiful National Parks of the Gold Coast and Sunshine Coast hinterland can be reached quickly and easily by car. 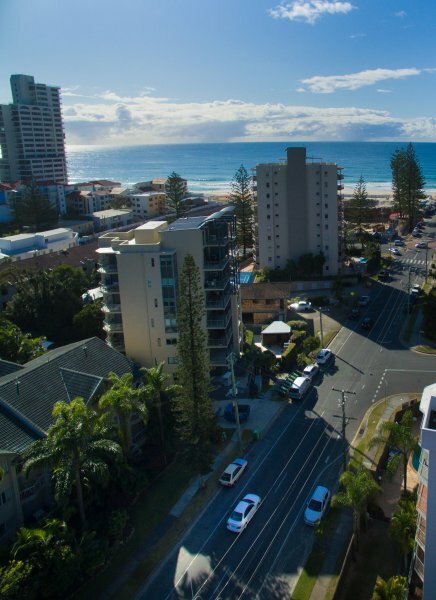 We are happy to arrange one way or return airport transfers from Brisbane and Coolangatta Airports for our guests - all we need is your flight number, arrival date and time, number of persons and departure date. If you prefer the convenience of having your own transportation, we’ll help you find the best deals on local car rental hire.